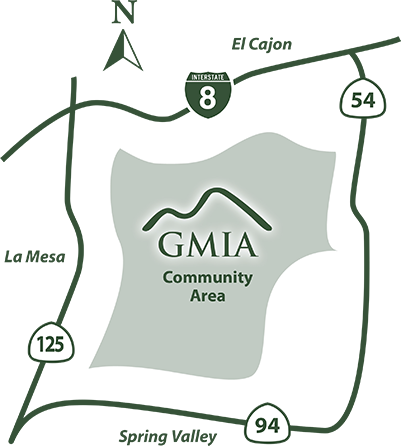 Since 1938, GMIA has worked with county and regional governmental entities to help resolve issues that impact our community, such as: Transportation, traffic control, planning and land use, zoning, code enforcement, as well as crime prevention and law enforcement. In addition, our organization sponsors a variety of events to build community. 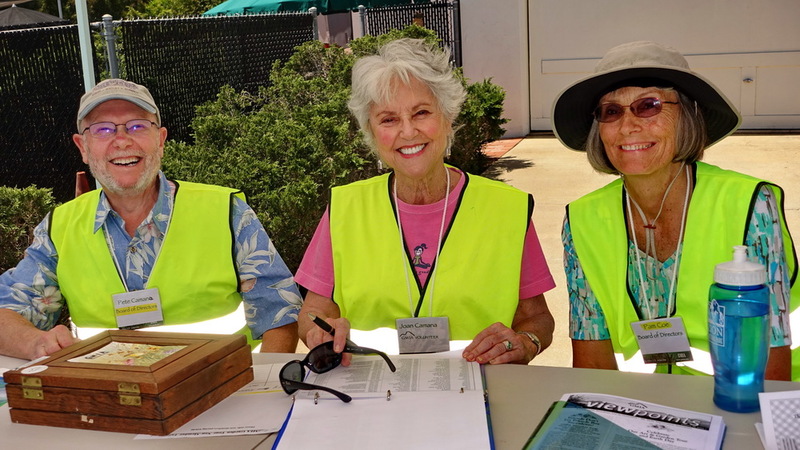 Annual events include an Art & Garden Tour, Succulent Swap, Walk to the Top, Family Fest, Annual Dinner plus additional events from time to time. There is strength in numbers! For our perspective to be clearly heard on issues impacting our wonderful, semi-rural lifestyle, we rely on a robust current membership. Plus, GMIA annual membership remains an affordable $18 per household to encourage everyone in our region to support our efforts..
Watch this interview with GMIA President Susan Nichols for more info on the GMIA. 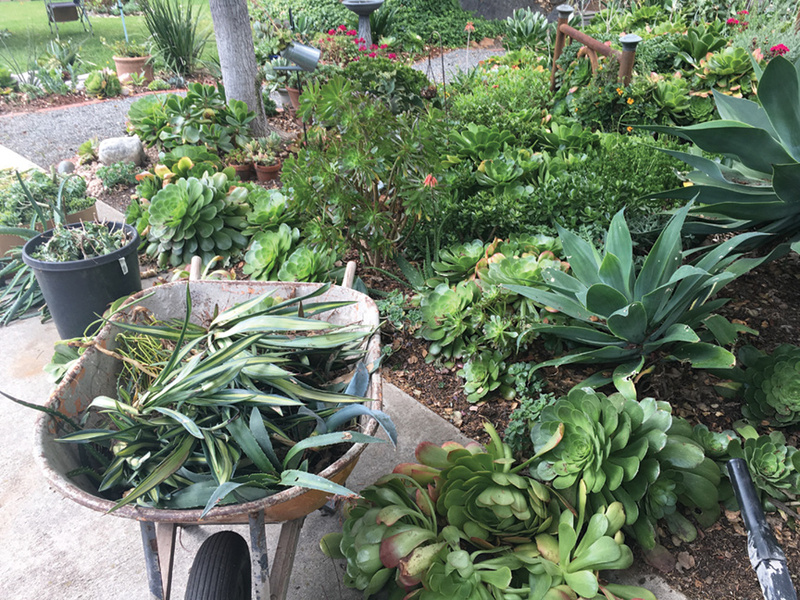 The GMIA was interviewed in this article in the San Diego Home/Garden Lifestyles about our annual Succulent Swap.